More than 700 people with Parkinson’s disease (PD) are living in the Big Bend area alone, according to estimates, but nearly half of them are not receiving treatment or support. A locally owned gym, Sweat Therapy Fitness, is on a mission to change that. In addition to providing Rock Steady Boxing workouts helping people fight back against Parkinson’s disease, Sweat Therapy Fitness also hosts biannual educational seminars to provide additional resources and information to those with Parkinson’s and their caregivers. On Wednesday, Feb. 13, Sweat Therapy Fitness presents “Thriving With Parkinson’s Disease” — a FREE event featuring experts from the UF Health Fixel Center for Neurological Diseases and Michael J Fox Foundation (MJFF). The event’s goal is to share proactive strategies to prevent disease progression and improve quality of life. Information provided will help those with PD live full and active lives. With more than 30 years of experience as an occupational therapist, UF Health’s Warren will provide a lecture on purposeful activity and its benefits for those with PD. She also will demonstrate at-home stretches and exercises recommended for those with Parkinson’s disease to keep muscles limber and functioning at their peak. In addition, Lubanovich, Community Engagement Officer for the MJFF, explains the foundation’s therapeutic pipeline, disease-modifying approaches in the pipeline, new and approaching market treatments for both motor/non-motor symptoms, field-wide challenges and how those with PD can get involved to expand research efforts. To RSVP to Thriving With Parkinson’s please email RSVP@sweattherapyfitness.com. Admission is complimentary but a reservation is strongly suggested. To learn more about Lisa Warren, visit here. 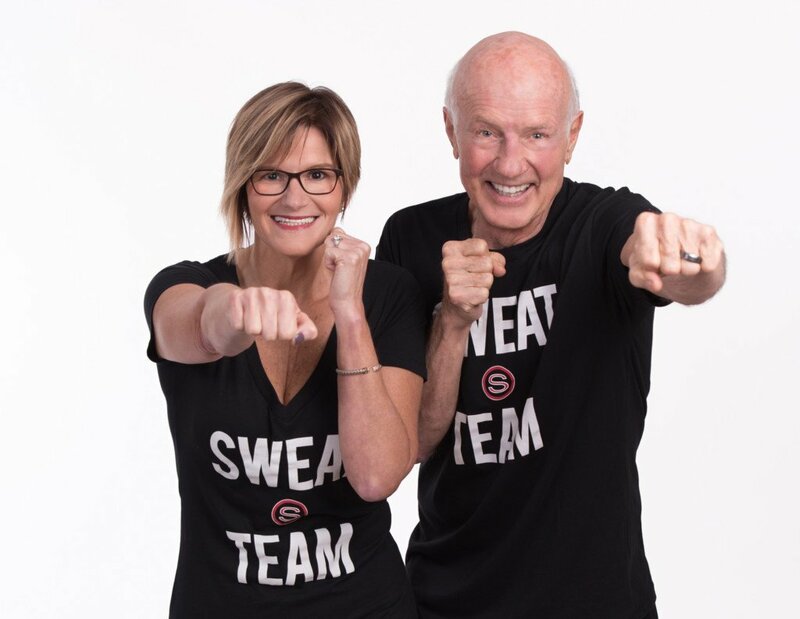 To learn more about Sweat Therapy Fitness and the Rock Steady Boxing program, visit here and here. If you have questions about the Thriving With Parkinson’s seminar, email kathryn@sweattherapyfitness.com.